Please like our Facebook page before tagging and sharing your photo. Please LIKE our page before tagging and sharing your photo. DJ Jordan is with our friends at Spanish City for a big 50th birthday bash. Booked a DJ along with the photo booth for our engagement party and from making the booking to the night was a first class service. Everyone loved the photo booth and Jordan the DJ played a good variety of music. Thank you disco co north east. Will 100% recommend and won’t hesitate to book you again for any other party’s. We had a fab night at our wedding evening. The dance floor was always packed and everyone loved the photo booth. Would highly recommended these guys. Absolute brilliant service. Had them for my 21st birthday party and they were fab! Really friendly, booth was fab and great quality and really reasonably priced.The guest book i was given was lovely and so pleased I booked them. Our wedding dance floor was full all night! It was absolutely brilliant and the groom and I hardly left the dance floor ourselves! Brilliant DJ I would highly recommend them! Such lovely blokes too! Thank you again! 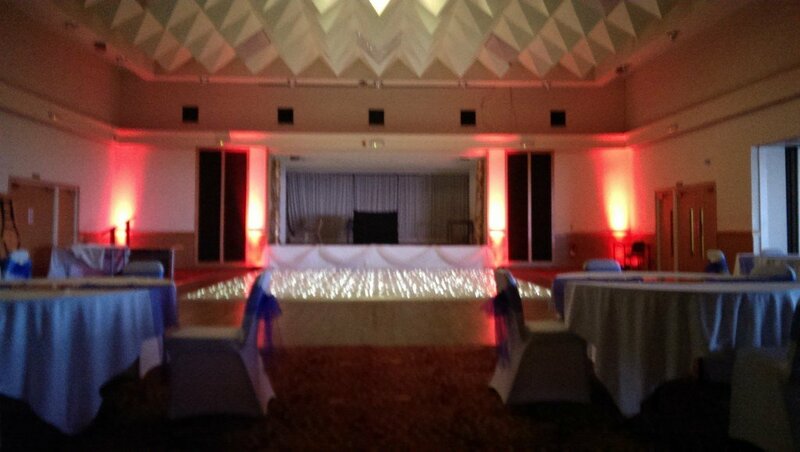 We used the disco company for my mums wedding reception doo - everybody loved it and had so much fun. The staff were friendly and they were in no rush to take down the booth at the end of the night which was great 😁 Would deffo use again! 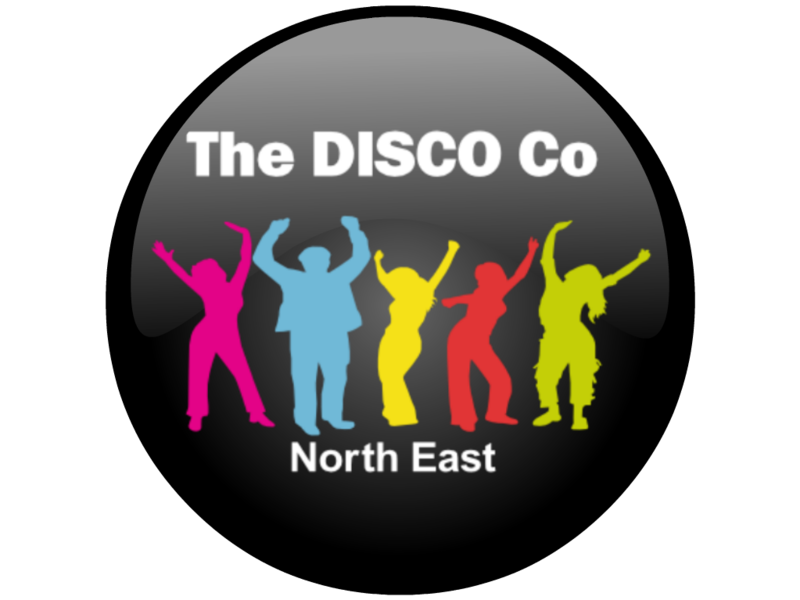 Booked the Disco Company North East for our wedding reception and they were fab! Totally professional and great value for money. Our guests loved the photo booth and the music. Thanks for helping us have the best day of our lives!! Fab service right from booking to providing a great disco for our party! Friendly staff that were more than happy to meet our needs and very accommodating! Will definitely use again.